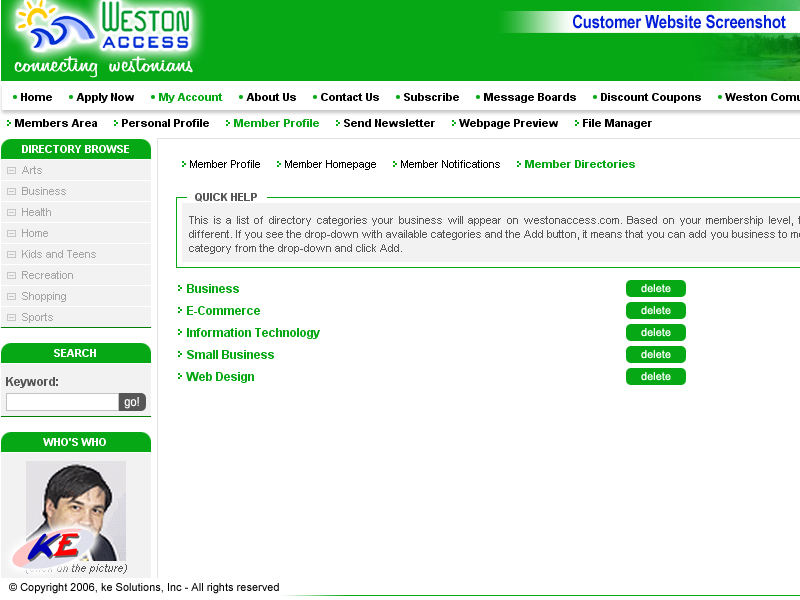 As described in section on partners, each website can define one or multiple partners. Partners in turn can define products. 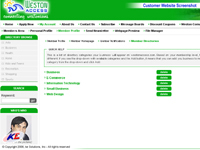 These products are available via directory navigation. As a website owner you can define unlimited number of directories with different sorting mechanism and associated search queries. You could sort all products in standard directory, such as electronics and food, or you could define directories based on appeal, such as camping, fishing, boating etc. There is no limit to number of directories you can create. Furthermore ke™ will assist you with automatic population of up 20,000 categories from well established category lists of existing search engines. Directories are a way of direct user towards purchase of a product on your website. 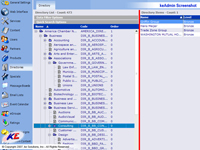 You can use directories even if you do not have any partners. To do so you define yourself as a partner and then you can populate all your products and make them available. 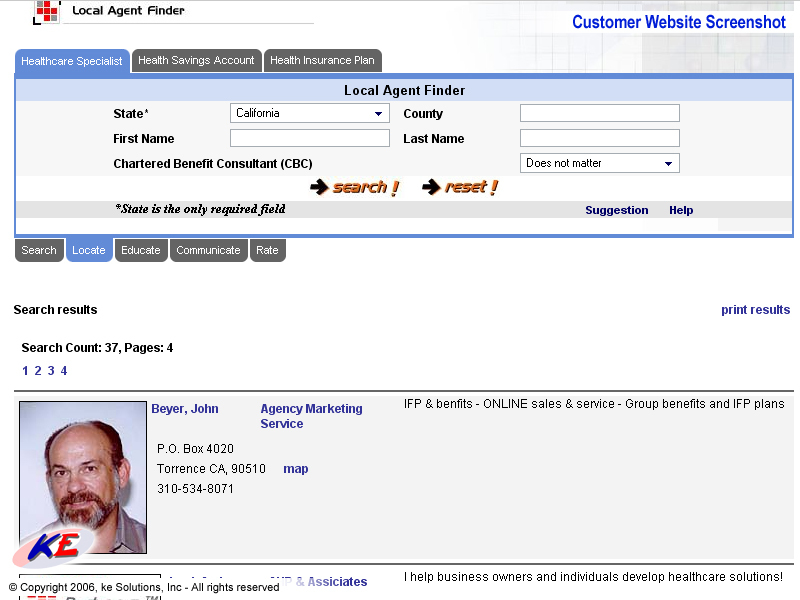 Directory will generate response pages to user queries and provide for rich navigation. This results in many new dynamic pages being served on your website. Search engines will pick these pages and in turn you will be rewarded by increased traffic directed to keywords in your directory. If your website provides partner functionality to many partners, your partners can categorize themselves in your directories. If you act as a clearing house for many suppliers, you can even manage entire website with one shopping cart. Directory and shopping cart go hand in hand as users generally shop in same category or area of interest and users find it helpful to be able to navigate through rest of products of same or similar category. You can also leverage directory even if you do not sell any products on your site. 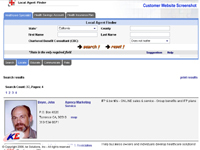 The directory can serve as contact directory or search engine. 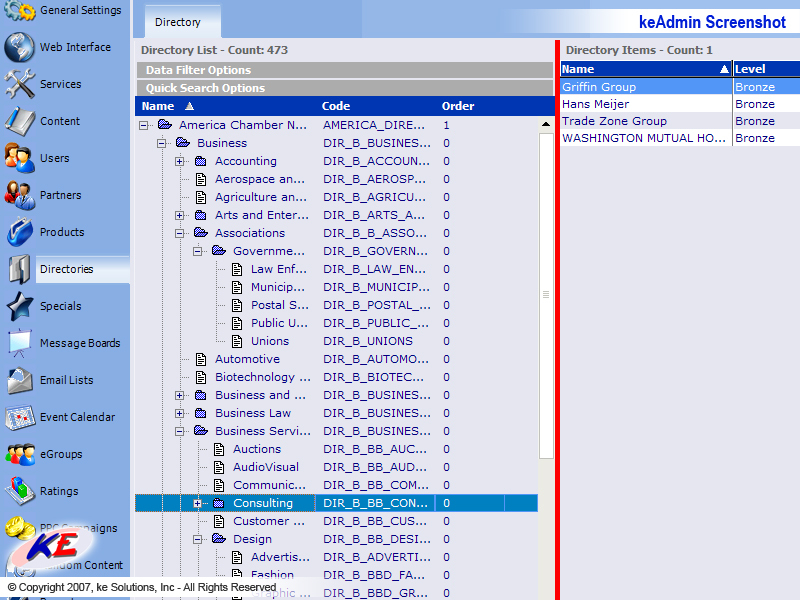 You can easily define multiple search forms for the directories. 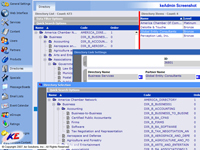 Directory functionality is maintained by ke Solutions, so for TCO you need to take into account only actual category management. 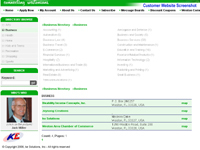 Directories are available for a small monthly fee or are included in your package subscription. Directories contribute to ROI by improving navigation through available products, thus enabling shoppers to find and purchase more products at a time. This translates into higher income. Directories drive specialized traffic from search engines as search engines tend to pick up keywords in category names. Fully functioning directory structures are enticing marketing tools and will allow you to convert more partners. Partners may contribute to your business by either making more products available on your website or by purchasing paid-for functionality such as partner mailing lists or partner shopping carts. 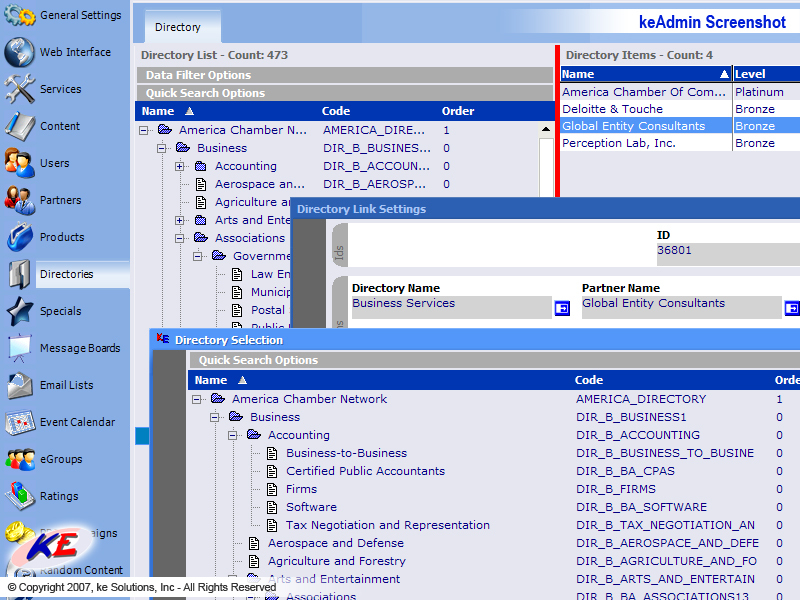 You can define simple queries associated with directories, to provide secondary navigation through products and partners. Search functionality improves user experience and leads to higher ROI as users who find more products buy more products. 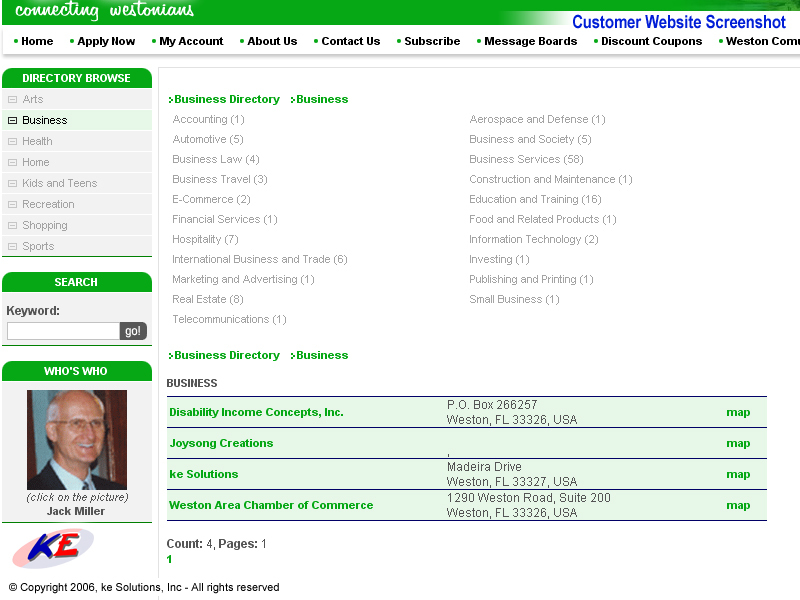 Click here for Business Directory documentation.